At Rittners Floral School The Future Is Now! At Rittners Floral School we are often asked if there is a "Rittners Style of Floral Designing" or if we teach one specific "Style" of floral designing (as opposed to others). Bluntly we believe that the contemporary floral designer has to be able to work in many "styles" to meet the needs of his/her clients. As a result, we stress many different styles, approaches and techniques in our various floral art diploma courses. There is no one "Rittners" style, but rather many......to the benefit of our students! 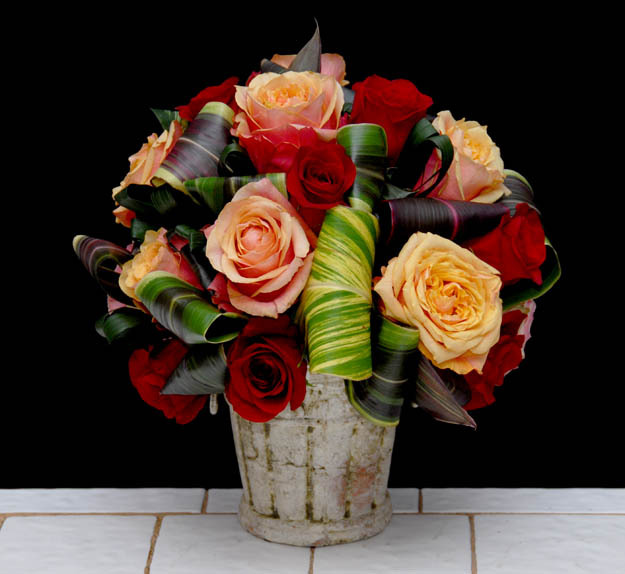 At Rittners we see and practice the future of floral designing every day. We hope that you enjoy this inspirational video!